Prof. Shane MacSweeney is a Consultant Vascular Surgeon at Circle Nottingham, where he sees both NHS and private patients. A leading practitioner, he treats varicose veins, abdominal aortic aneurysms, and delivers stroke prevention. 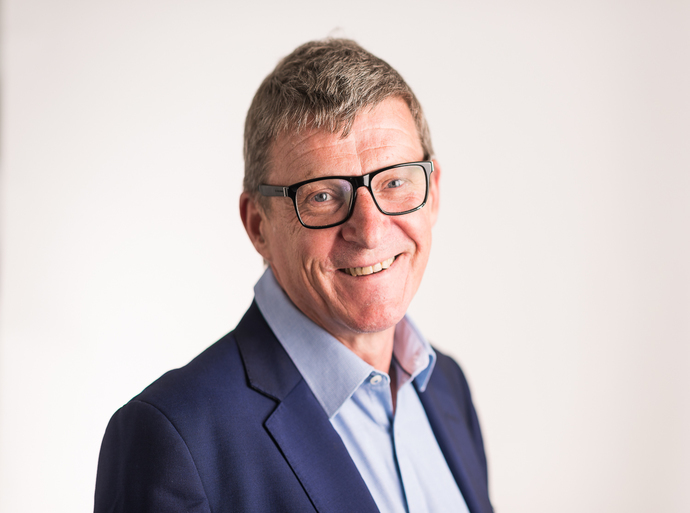 He qualified in 1984 from Cambridge University and trained as a Vascular Surgeon in London and Australia, and has been a Consultant Vascular Surgeon in Nottingham since 1995. He treats a wide variety of vascular problems including, varicose veins and other venous problems, abdominal aortic aneurysms, diseased blood vessels taking blood to the brain (carotid surgery) for the prevention of stroke, leg ulcers, poor blood supply to the legs, excessive sweating and or facial flushing. He has an interest in training and education. He teaches on training courses for vascular surgeons around the country and in Europe. He was recently Vascular Tutor for the Royal College of Surgeons and the Vascular Society and has a Master’s degree in Clinical Education. He is active in research, particularly in investigating how to prevent strokes more effectively, and keyhole surgery for abdominal aortic aneurysm. He trained with Michael Lawrence Brown, one of the pioneers of endovascular aneurysm surgery in Australia, and he performed the first operations in Britain with his method in 1996. The Zenith endovascular stent graft is now one of the most widely used methods for keyhole repair of aneurysms in the world. He was recently appointed an Honorary Clinical Associate Professor by the University of Nottingham in recognition of his research contribution.